This is a trio that sees the great saxophonist Sabir Mateen with talented Gianni Lenoci on piano and Giacomo Mongelli on drums, the latter already present in many projects of the pianist. Needless to present Mr. Mateen because he's really an extraordinary musician, appreciated all over the world, an artist who has played with Cecil Taylor, Sunny Murray, Alan Silva and Henry Grimes to name a few. In this album you'll hear a trio at the highest levels. Recorded at Eticarte Waveahead Study, Monopoli, January 2013. 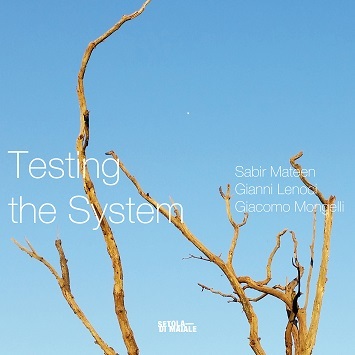 Testing the System is a production by Setola di Maiale and Silta Records. È questo un trio che vede il grande saxofonista Sabir Mateen con i bravissimi Gianni Lenoci al pianoforte e Giacomo Mongelli alla batteria, quest'ultimo già presente da anni in molti progetti del pianista. Inutile presentare Mr. Mateen perchè è davvero un musicista straordinario e apprezzato in tutto il mondo, un artista che ha suonato negli anni con alcuni mostri sacri come Cecil Taylor, Sunny Murray, Alan Silva, Henry Grimes. In questo disco sentirete un trio ai massimi livelli. Registrato all'Eticarte Waveahead Studio di Monopoli nel gennaio 2013. Testing the System è una copoduzione Setola di Maiale e Silta Records. SEI UN GIORNALISTA O UN RECENSORE? Contattaci e ti manderemo gratuitamente il Press Kit! (Press kit= digital tracks MP3 + artwork/press release). ARE YOU A JOURNALIST OR A REVIEWER? Email us and we will send you the Press Kit for free! 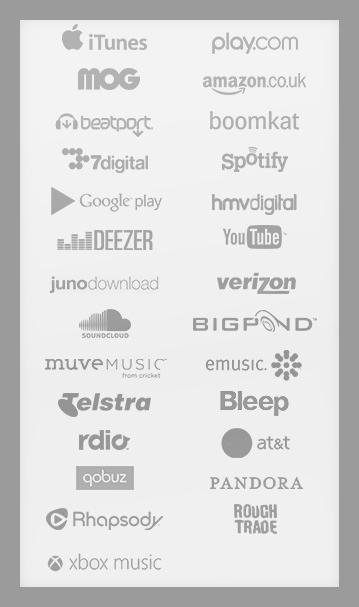 (Press kit= digital tracks in MP3 + artwork/press release).